To foster an inclusive campus community, free from harassment and discrimination, it is essential to assess the state of the University’s climate. As part of our voluntary agreement with the Office for Civil Rights in the Department of Education, Lehigh launched its first climate survey in ten years in the fall of 2015. Going above and beyond the minimum requirements of the agreement, a group of faculty members created the survey instrument, which is specific to the University’s culture and circumstances. The result is a wealth of data that not only documents the rate of experiences of bias and exclusion but also provides pathways of understanding to help the University address the causes of harmful behaviors. For the launch of the three-year survey, more than 40 percent of Lehigh’s students, faculty, and staff completed the survey, which included multiple choice and open-ended questions. Quantitative and qualitative analysis of the data pointed to major themes that were unique to each constituent group. Below we share the common themes that emerged from the findings (as formulated by the Office of Institutional Research). In addition, each section includes recommendations for action based on the survey data developed by the Council for Equity and Community as well as the status of those recommendations as reported by the General Counsel’s Office. The recommendations listed below are not meant to reflect an order of priority. Nearly 40 percent of the undergraduate and student body shared their impressions and opinions through the survey. More than half of the faculty participated in the survey and provided feedback on various aspects of campus culture. Sixty-five percent of the university’s staff shared their opinions through the survey and provided commentary on professional advancement and issues unique to employees. 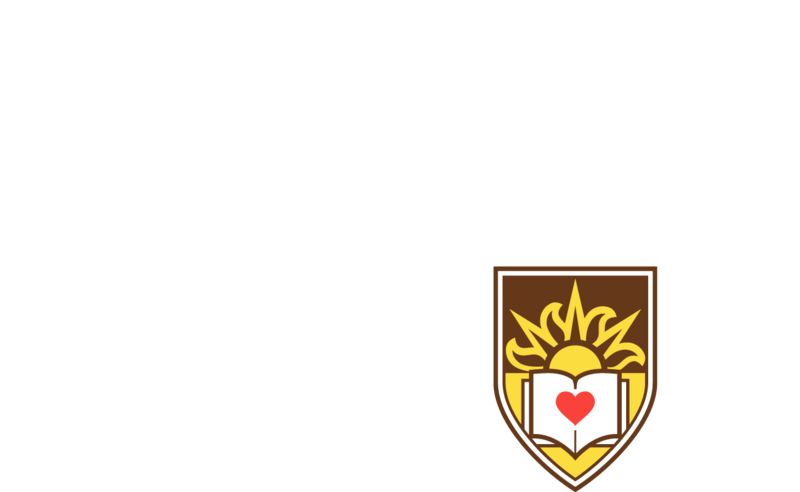 October 2016: Year 2 of The Lehigh Survey is launched, and data shared with various groups across campus.